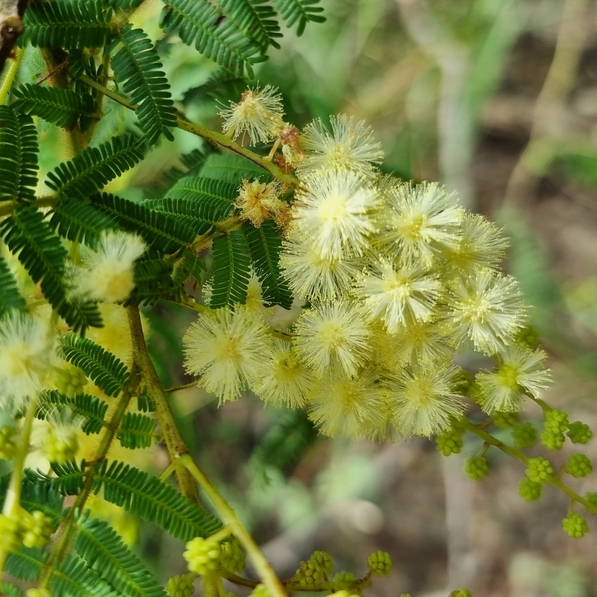 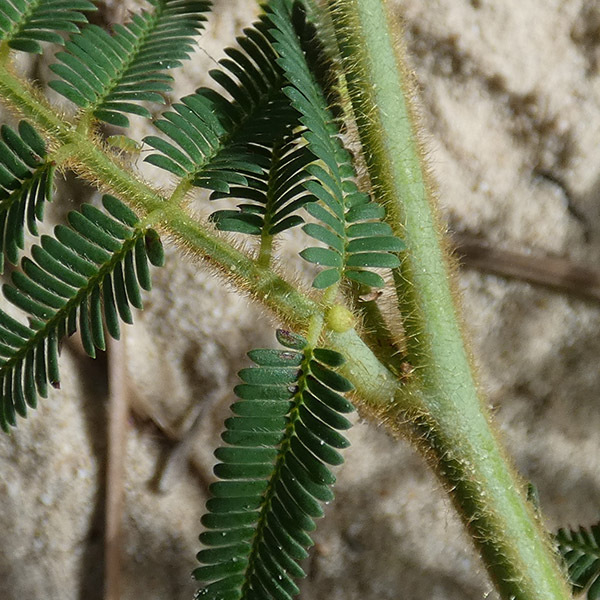 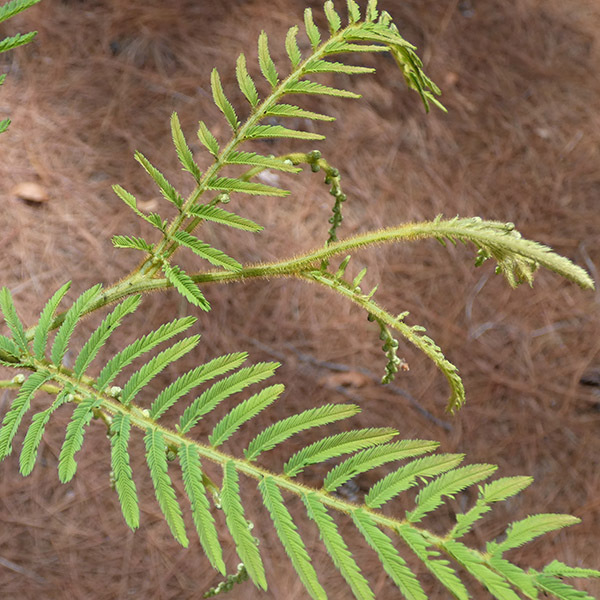 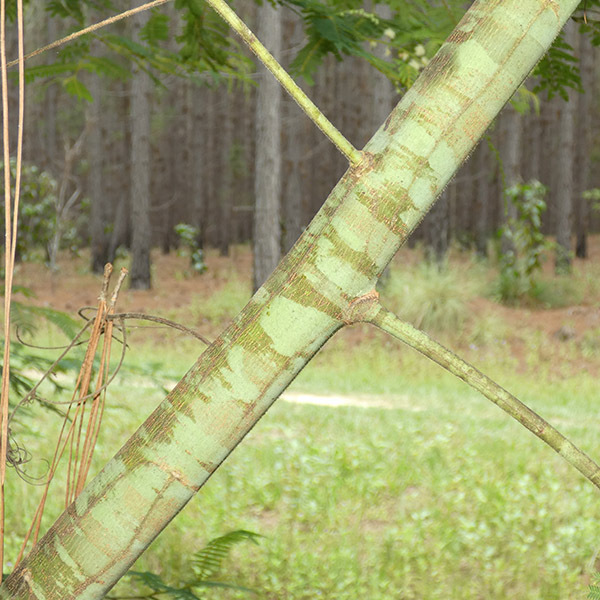 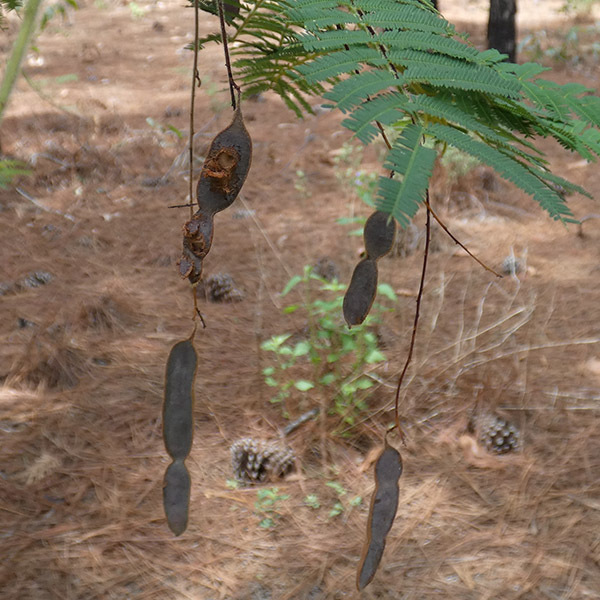 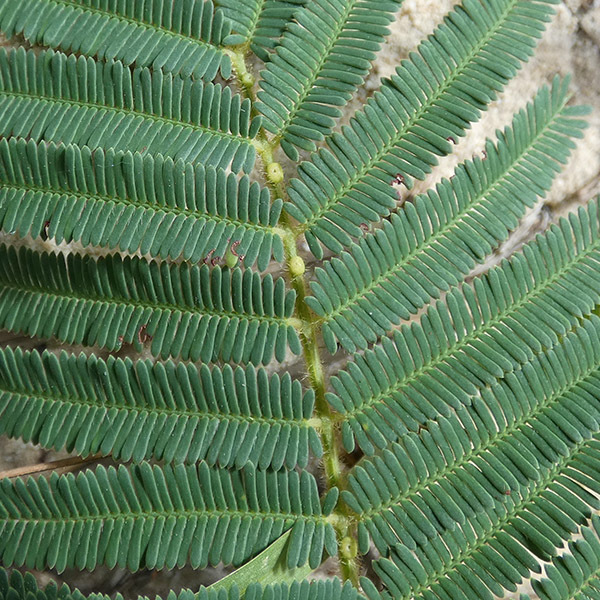 This native tree is commonly known as feather wattle. 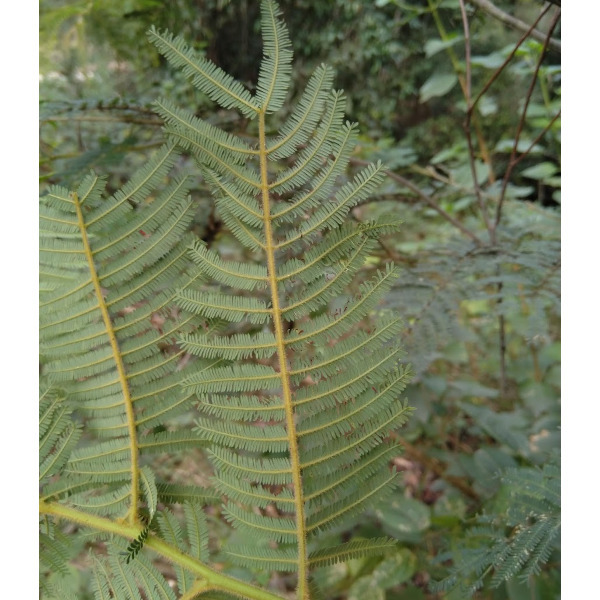 Reported at 8 Fraser Coast localities: Bauple Forest, Doongul, Duckinwilla, Howard, Talegalla Weir, Teddington, Urraween, Yerra. 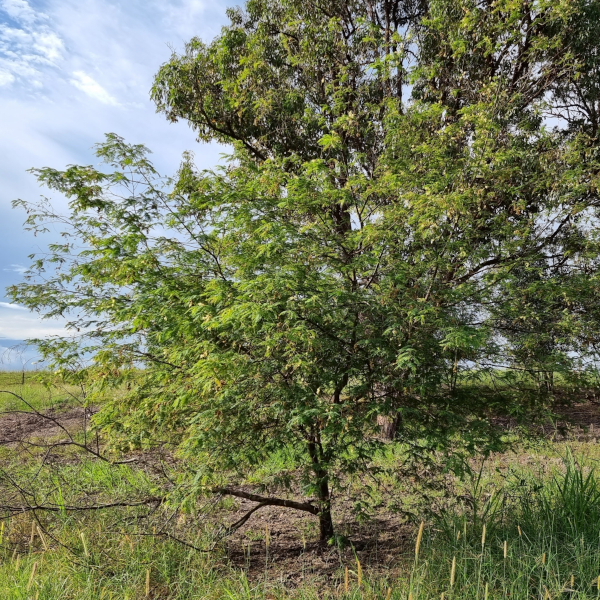 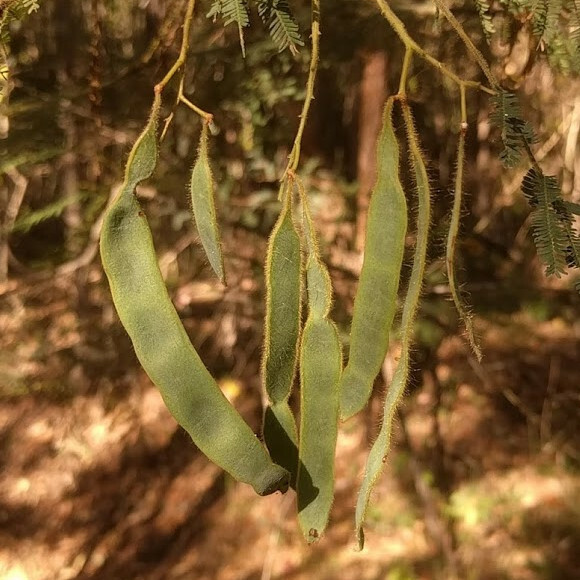 Acacia oshanesii is described as a "higher dicot" in the Leguminosae (Mimosaceae) family.